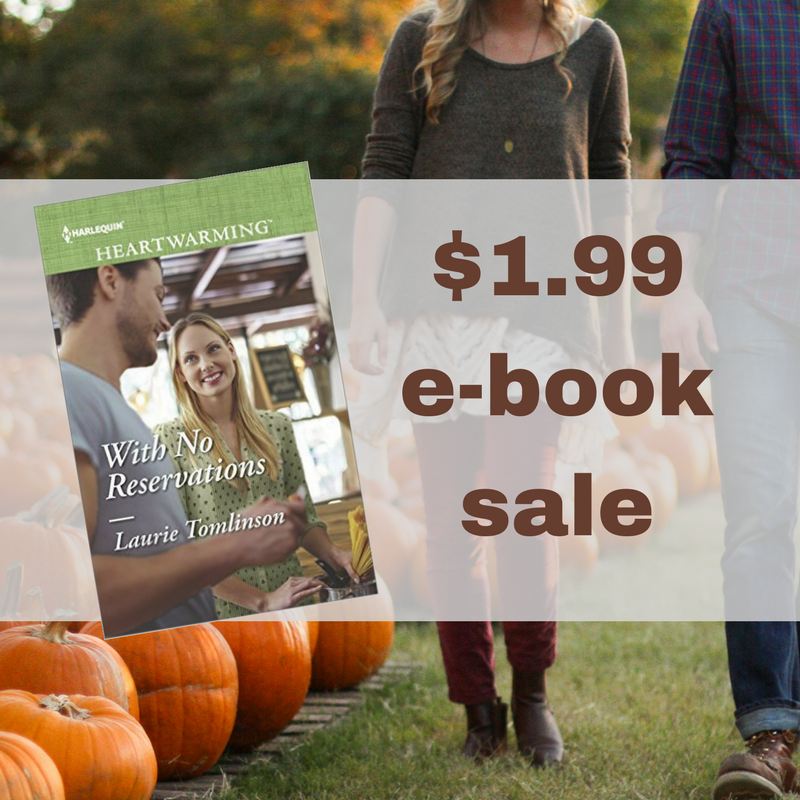 With No Reservations is on SALE! Farmer’s market. State Fair. Pumpkin cake doughnuts. Is there a more romantic time to fall in love than October? Behind the screen, popular food blogger Sloane Bradley’s life is much different than she portrays online. 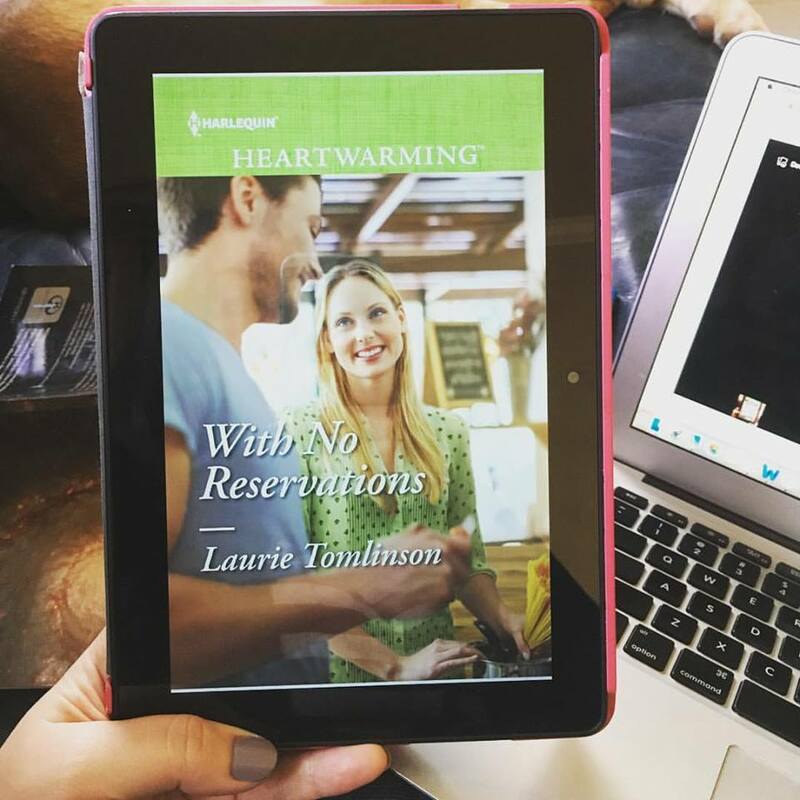 Her carefully ordered world is disrupted when her employer assigns her to promote the restaurant opening of millionaire-turned-chef Graham Cooper II. Torn between his obligations to the family business and his dream of bringing a piece of Paris to the Dallas restaurant scene, corporate politics and a food blogger are the last things Cooper needs on his plate. So why is he so intrigued by Sloane and the secrets behind her eyes? When getting closer to Cooper threatens to unearth Sloane’s past, everything they’ve worked for is on the line. Will the past tear them apart? Or will they find the healing they need to face the future with no reservations? 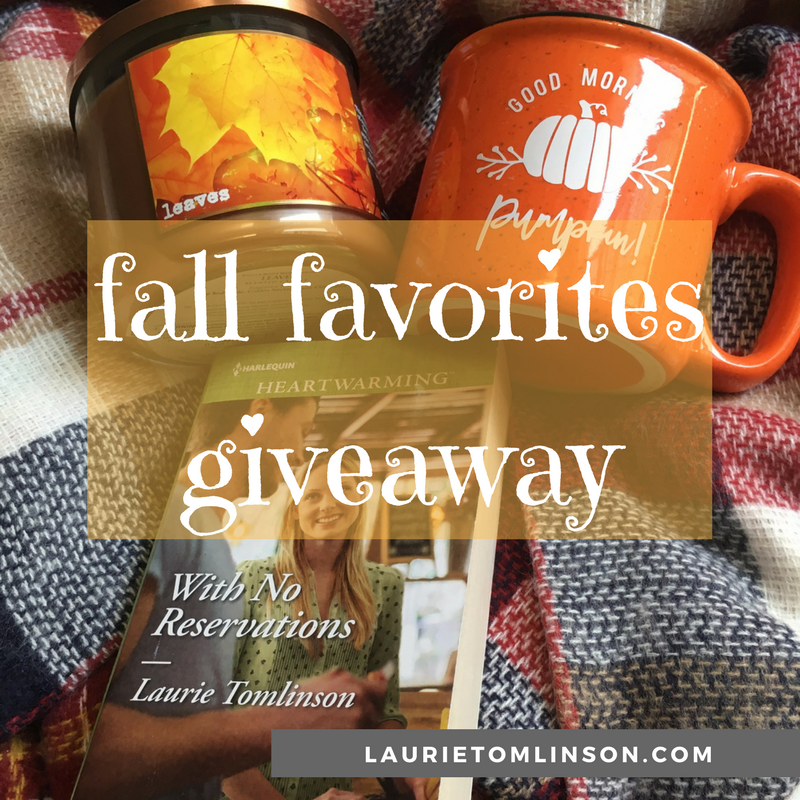 Spread the word and enter the Fall Favorites Giveaway!